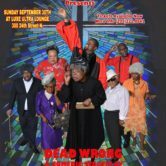 Dead Wrong” is a comedic stage play that centers around a deceased son and a grieving mother named Ms. Louise. 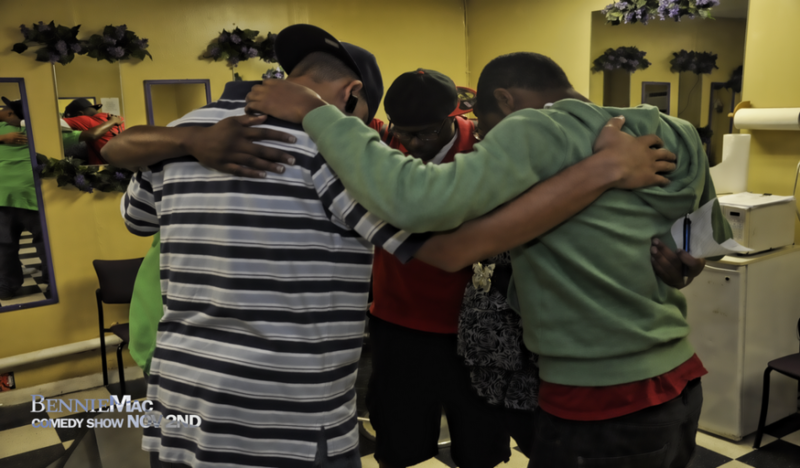 When the funeral takes a sour turn, Ms. Louise realizes that she is surrounded by disgruntled friends, who have decided to conduct the funeral themselves. 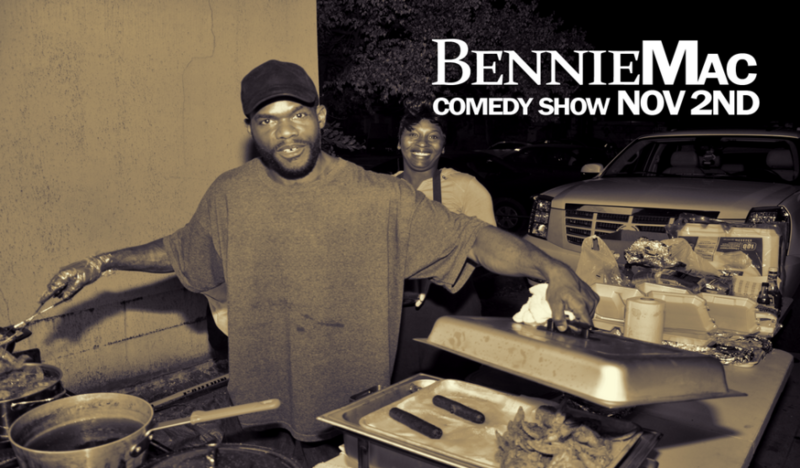 This show is Witty and Wise. 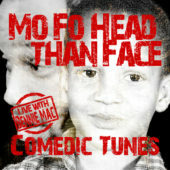 But definitely Hilarious! 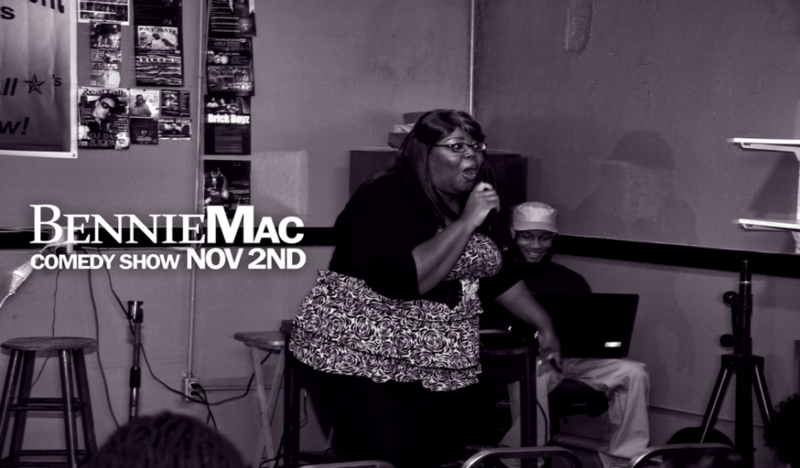 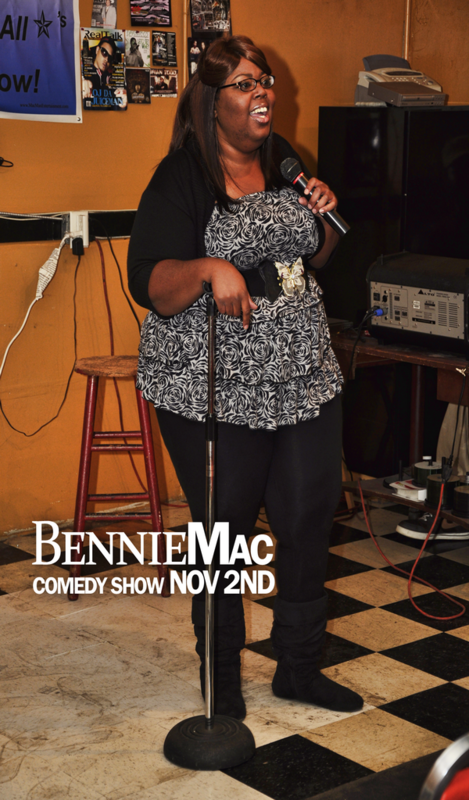 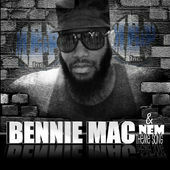 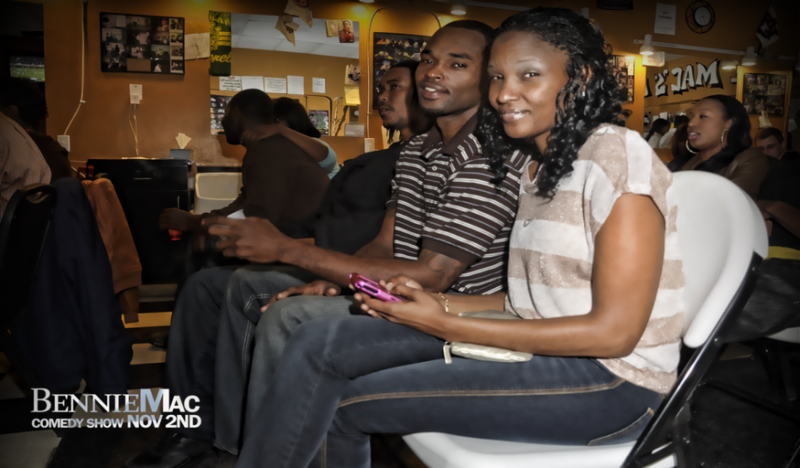 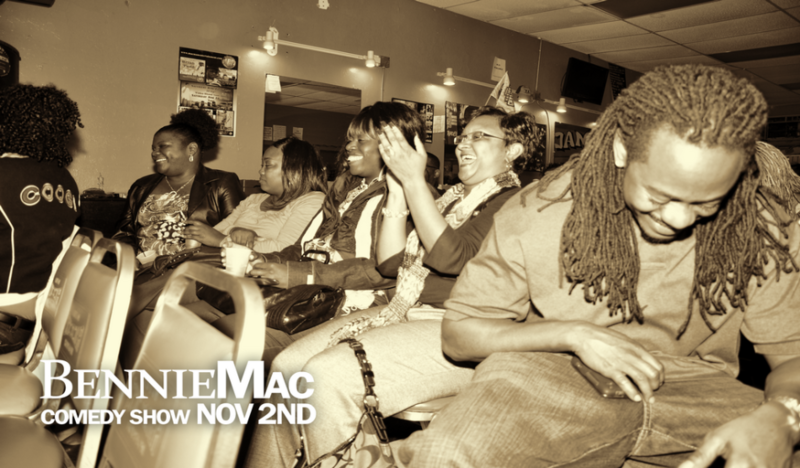 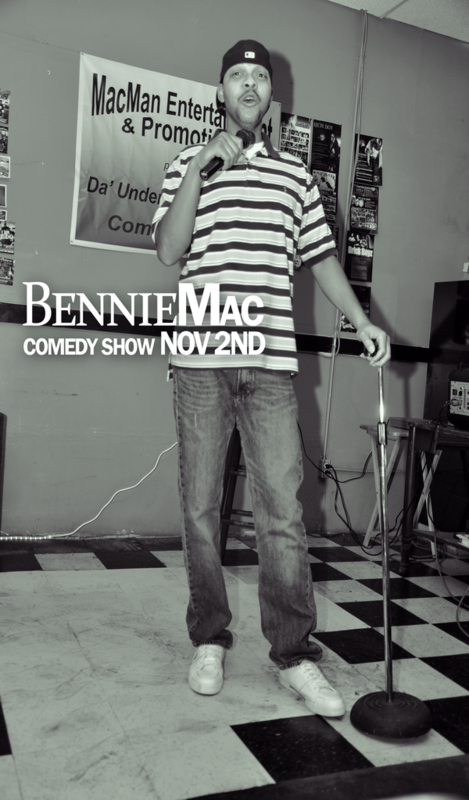 Also performing Live Comedic Narrator Bennie Mac.